SANAA, Yemen (AP) – The World Bank suspended its operations in Yemen on Thursday, the latest in a stream of international organizations, Western and Arab embassies to shut down their offices in the violence-wracked country’s capital, Sanaa. Meanwhile, Shiite rebels fired tear gas and started shooting in the air to disperse a demonstration against them in a central city, killing one person and wounding seven. The killing came as thousands took to the streets of Bayda to denounce the power grab by the rebels known as the Houthis. Rebel militiamen then opened fire on the crowd, inflicting the casualties, said a medical official, speaking on condition of anonymity because he was not authorized to speak to the media. The Houthis last year descended from their northern stronghold, seized control of the capital, Sanaa, disbanded the parliament and declared last month that they have taken over the country. Embattled President Abed Rabbo Mansour Hadi has fled to the southern city of Aden where he has since set up a base. The Sanaa office of the World Bank had already temporarily closed in mid-February. Western embassies shut down and evacuated staff from Sanaa last month after the Houthis stormed the presidential palace and placed Hadi and his Cabinet ministers under house arrest. Hadi later managed to flee to Aden. 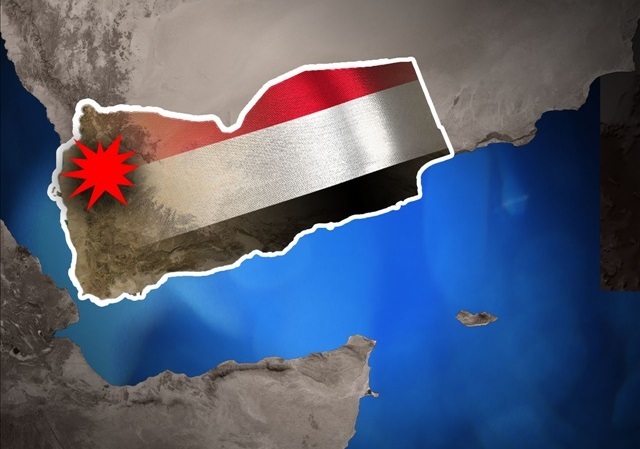 While Russia, China, Iran and Oman have kept their embassies operating in Sanaa, Saudi Arabia, Kuwait, the United Arab Emirates and Bahrain have moved theirs to Aden. Qatar recently also said it would open its embassy in Aden.